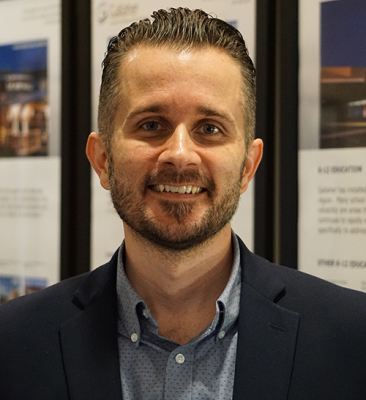 Scott joined Gallaher in May 2016 as Director of Sales and is responsible for the sales team in all locations, industries, and market segments. Previously, he served as Account Manager for GCA Services Group in Nashville, TN and as Suppression Manager for SimplexGrinnell for both Knoxville and Nashville markets. He also held the position of Branch Manager for Koorsen Fire and Security, one of the nation's largest privately held fire protection and security companies. Scott received a Bachelor of Science in Psychology from the University of Phoenix in 2013.